Bloodrayne 1 Original XBOX Video Game Disc Case Manual Complete! Microsoft Xbox OG Bloodrayne (1st, Original) w/Artwork, Manual, COMPLETE TESTED! 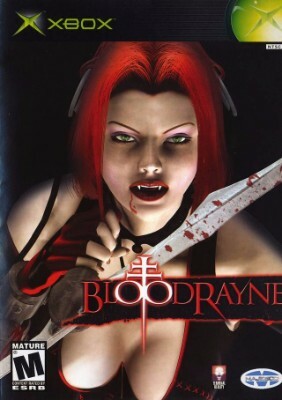 BloodRayne (Microsoft Xbox, 2002) Cleaned & Tested!